Posted On December 18, 2016 by Team iCynosure. Dreams I believe have no limitations, dreams are not constraint by the status of an individual. Dreams are those little feathers that we keep blowing high into the sky wishing they never fall to the ground. I truly realised what dreams are when I first held my #PrincessHeer in my arms. In that single moment, I promised to give her the world, the best of everything. Isn’t this what all parents promise? Absolutely. That's what parenthood is all about. However not every parent is blessed with the means to provide for their kids, and it breaks my heart to know that children who ought to be in school studying, be out in the playground running around, are forced to drop out of school. Girl kids are pushed into marriage at an early age while boys are packed off to work and contribute to the family income. Is this what we visualise for them? Is this what society visualises for them? NO! Thankfully, many brands are now participating in impactful programmes that cater to the overall development of children. One such effective initiative is the Nestlé Healthy Kids Programme; that aims to raise nutrition and health knowledge among communities and promote physical activity among school-age children. 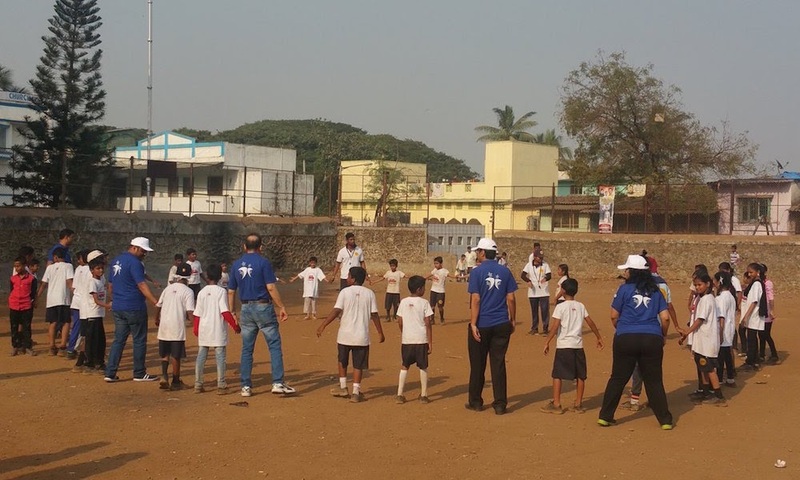 The impressive aspect of the #HealthyKids initiative remains that Nestle India has adopted a multi-partnership approach and roped in expert partners who develop relevant material and curricula to meet the specific needs of local communities. 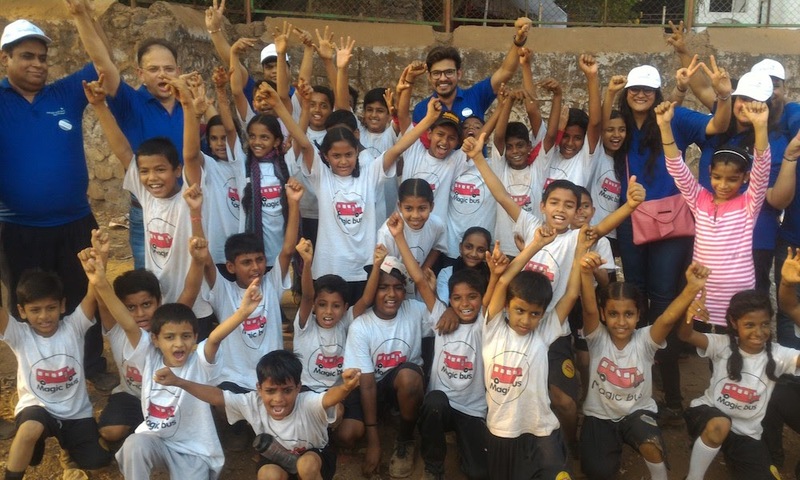 Nestle has partnered with Magic Bus in India for the #HealthyKids programme, which works on the Sports for Development approach; making learning fun and interesting. Sport acts as a magnet for children, making recruiting them within the programme much easier and long term. It serves as a drawcard that focuses on delivering the right messages to participants via involvement, participation and finally connecting the actions with daily activities. Sports is vital to the holistic development of children, fostering physical, social and emotional health and that's what is the vision of this programme. 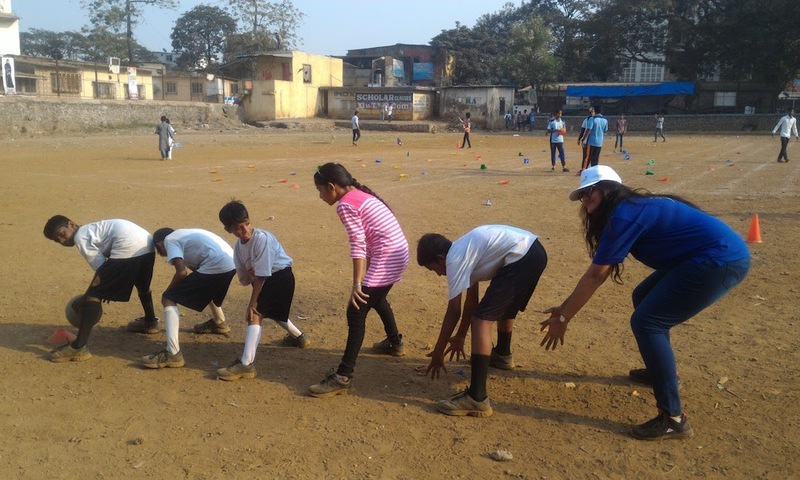 Not only does Nestlé spearhead the programme but also follow an inclusive approach with staff volunteers participating in the activities with the NGO partners. Steadily the programme is making headway into the system with over 500 staff members impacting the lives of over 10 thousands children in Mumbai and over 75 thousand across the country. Through the programme Nestlé is actively working with close to 300 partners in 80 countries, to improve the nutrition, health and wellness of children. Early this week, Nestlé invited iCynosure to be part of one of their interactive session in Mankhurd, Mumbai and the experience has been breath-taking. I was removed from my fantasy world and given a whiff of reality, where children brighten up any environment through their innocence and zeal, and above all their willingness to learn. After a couple of hours just being around them I realised that the broad smiles and birth of confidence comes with inclusiveness and we must all get together to build a nation where all children are #HealthyKids. This is so lovely! They deserve an amazing future!